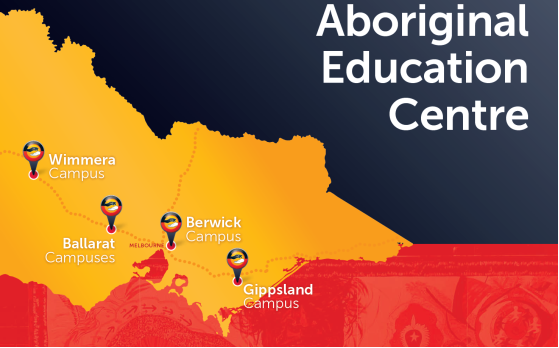 The Aboriginal Education Centre (AEC) is the central location for all Aboriginal and Torres Strait Islander matters at Federation University Australia (FedUni). We assist Aboriginal and Torres Strait Islander students and can also refer students to services and support at FedUni and other community organisations. Where required we can provide one-on-one support. Our computer labs and resource libraries are open to all Aboriginal and Torres Strait Islander students and to staff teaching Indigenous studies. We welcome all students, staff and community members to contact us and contribute to the life of the Centre.